Carrie Underwood’s face has been making headlines for months now. She revealed her injury earlier this year, prompting plenty of rumors about plastic surgery and a disfigured face. Back in November 2017, Carrie Underwood fell and ended up with stitches in her face. There was no talk of the accident until earlier this year and ever since, there have been very few photos shared of Carrie Underwood’s face. Months ago, Carrie took to Instagram to tell the story of how she was injured and also warned fans that she may never look the same. 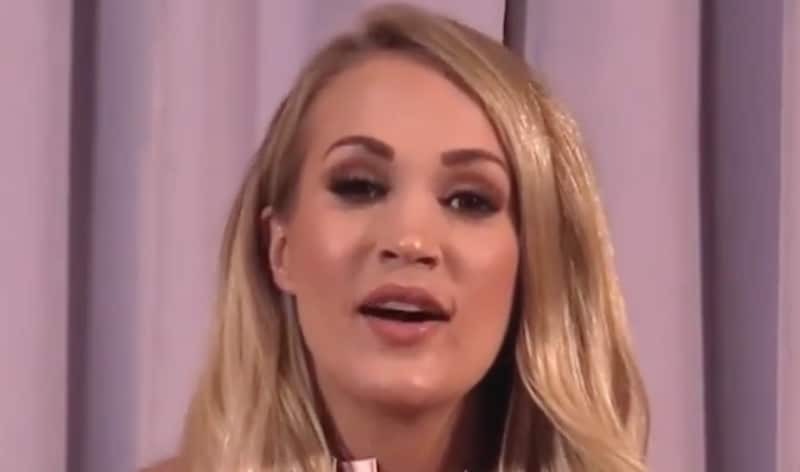 After all the drama regarding Carrie Underwood’s face, her recent reveal left many wondering why she went to such great lengths. 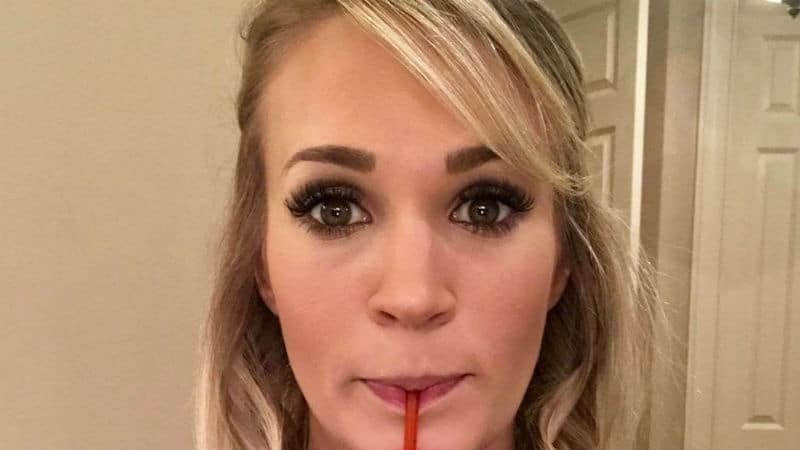 Rumors of Carrie Underwood having plastic surgery have been swirling for months. She talked about the comments and speculation in a new interview with Redbook where she graces the cover for the September issue. Well, that was fun @wefestmn ! Such an amazing crowd! Going to bed tonight feeling tired and blessed! ❤️ 📷:Keith Griner/WE Fest. After having over 40 stitches in her face, Carrie Underwood has been worried about her appearance. Fans have not noticed a difference but the rumors of plastic surgery have bothered the country music superstar. Some even went as far as saying Underwood made up the injury to hide the fact that she had plastic surgery on her face. She denies any plastic surgery at all and the scar on her face tells the story of a freak accident that happened nearly a year ago. This year has been tough for Carrie Underwood but she is moving forward and letting the world see her face, even if the comments aren’t always appropriate. Carrie Underwood pregnancy: When is her baby’s due date?